Private jet charter Val Thorens. 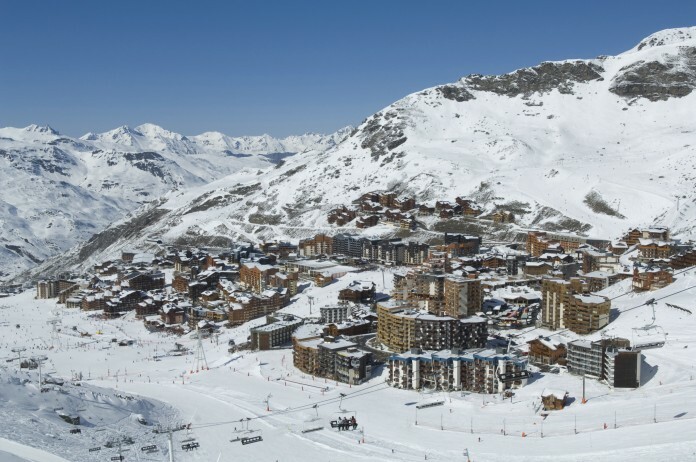 As one of the eight ski resorts in Les Trois Vallees resorts, and highest in elevation, Val Thorens guarantees an unforgettable France ski vacation. The closest airport for ease of access to Val Thorens is Chambery at 75 miles away. A 6 seat Cessna Citation CJ2 jet from London to Chambery is approximately 1 hour 25 minutes. A larger 8 seat Cessna Citation XLS will complete the journey in 1 hour 20 minutes. The Drive time will take approximately 1 hour 35 minutes. A helicopter will get you to resort in 1 hour. Arranging a private jet charter or helicopter transfer with Freedom Air to arrive in style to Val Thorens is simple. The Freedom Air team can be reached on +44 (0) 1275 548001 to book your next trip.